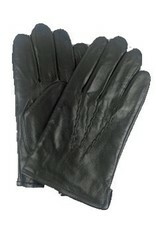 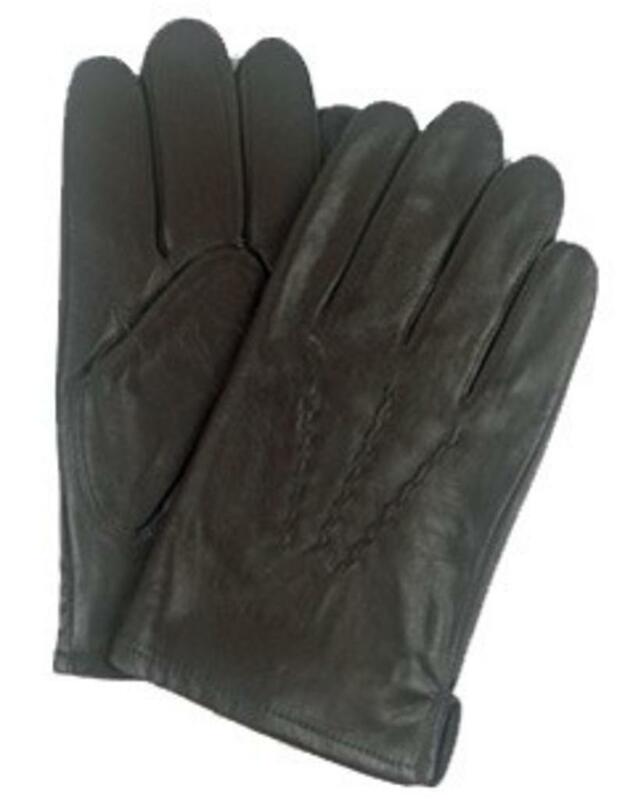 From Lauer Gloves, these Sheepskin gloves are perfect dress leather gloves. 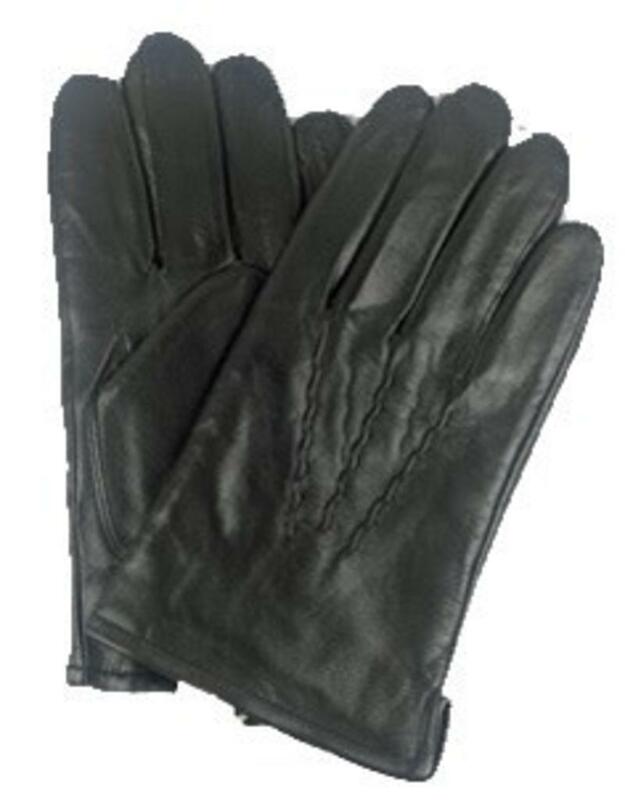 Crafted with Thinsulate Thermal insulation for warmth with a micro Bemberg lining. 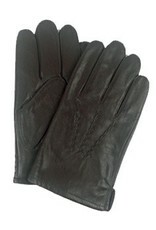 Subtle and beautiful from a company that has been around for 105 years.